However, the characterization of large quantum states, which is necessary to guide the development of large-scale quantum simulators, proves to be difficult. 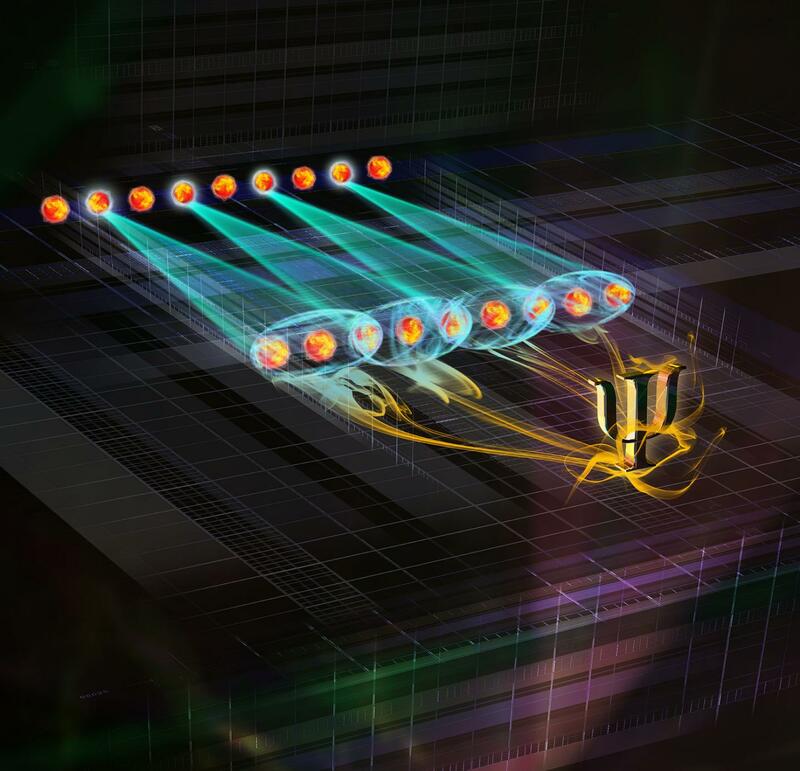 The current gold standard for quantum-state characterization in the laboratory – quantum-state tomography – is only suitable for small quantum systems composed of a handful of quantum particles. Researchers from the Institute of Experimental Physics at the University of Innsbruck and the Institute for Quantum Optics and Quantum Information of the Austrian Academy of Sciences have now established a new method in the laboratory that can be used to efficiently characterize large quantum states.